This exquisite Angel touches the heart and soothes the soul with her genuine embrace. 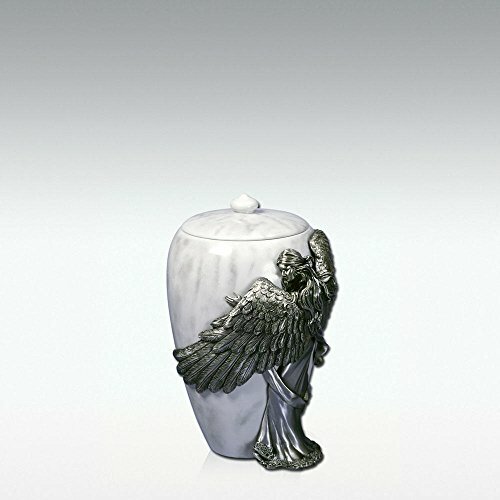 This urn by Angelstar is made of beautifully crafted hand finished pewter surrounding a marble finished cold cast urn. If you have any questions about this product by Angel Star, contact us by completing and submitting the form below. If you are looking for a specif part number, please include it with your message.